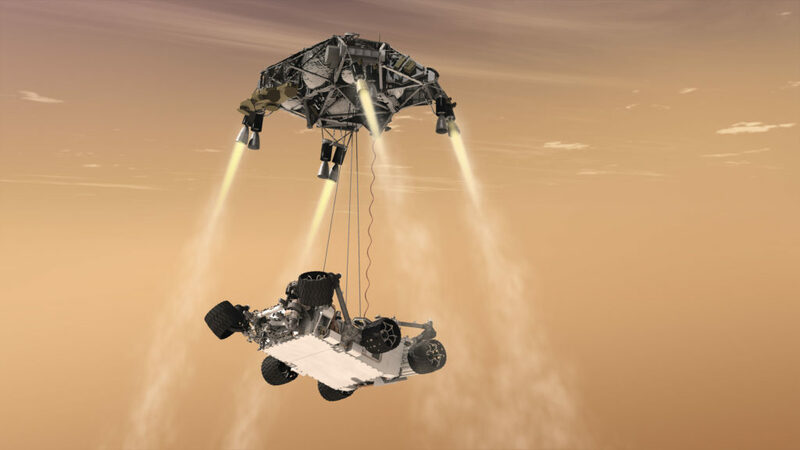 October 4, 2016 – NASA tested new “eyes” for its next Mars rover mission on a rocket built by Masten Space Systems in Mojave, California, in 2014, thanks in part to NASA’s Flight Opportunities Program, or FO program. The agency’s Jet Propulsion Laboratory in Pasadena, California, is leading development of the Mars 2020 rover’s Lander Vision System, or LVS. 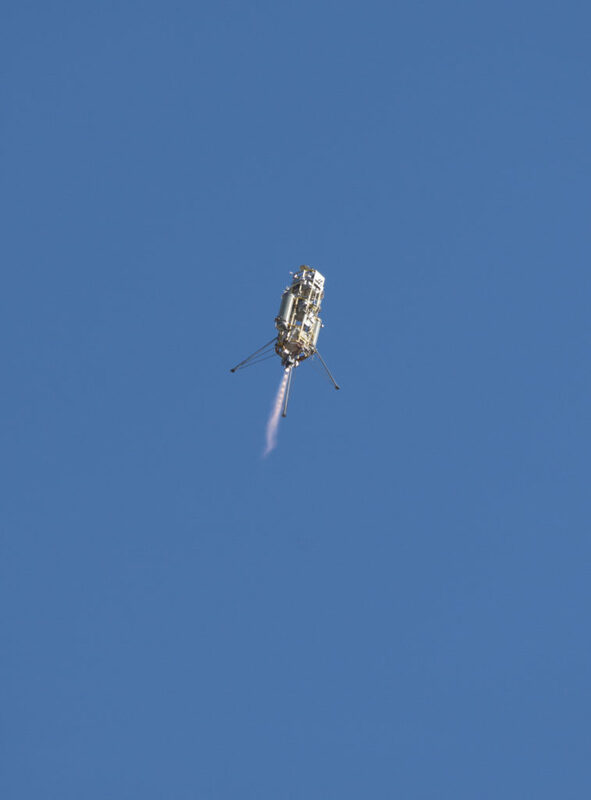 The prototype vision system launched 1,066 feet into the air aboard Masten’s rocket-powered “Xombie” test platform and helped guide the rocket to a precise landing at a predesignated target. LVS flew as part of a larger system of experimental landing technologies called the Autonomous Descent and Ascent Powered-flight Testbed, or ADAPT. FO program funded the Masten flight tests under the Space Technology Mission Directorate. The program obtains commercial suborbital space launch services to pursue science, technology and engineering to mature technology relevant to NASA’s pursuit of space exploration. The program nurtures the emerging suborbital space industry and allows NASA to focus on deep space.